No matter what kind of place you dream of, you can create a home you love right where you are! And you can do it without perfect DIY skills, a design degree, or a big budget. 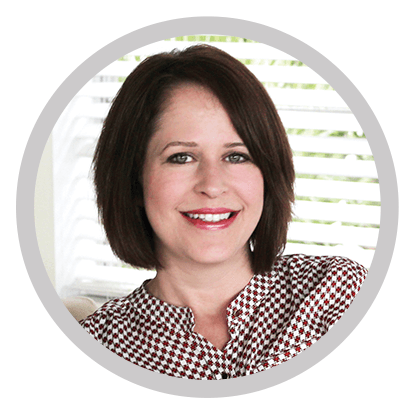 Melissa Michaels is the New York Times bestselling author of Love the Home You Have and The Inspired Room. She was the Better Homes and Gardens Readers’ Choice Decorating Blog winner in 2014 and 2015. Each week she inspires thousands of readers to love their homes and lives at TheInspiredRoom.net.